Thanksgiving is right around the corner, and you know what that means… Christmas is right around the corner. In all seriousness though, Thanksgiving is a great holiday, that brings together families over an absolutely incredible meal. It is practically the only holiday that is based entirely around the food, despite the fact that there are other elements that make Thanksgiving what it is. What do people really know about Thanksgiving, though? Obviously, there is the dinner, football, parades, and Black Friday, but everyone knows about those things by now. What else is there to Thanksgiving? As it turns out, the holiday actually has a lot going. There are different versions of something like Thanksgiving all over the world, and there are also a ton of variations on traditional Thanksgiving food. Not a fan of turkey? There are places you can go to get an entirely different Thanksgiving meal. Not sure what to do with the frozen turkey sitting in the deep freeze downstairs? 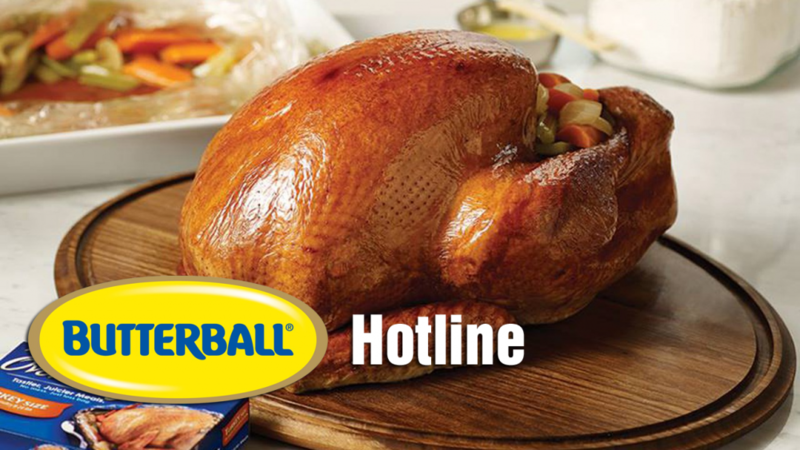 Call the Butterball hotline and get some tips on thawing and cooking it. Needless to say, Thanksgiving can be challenging at times, especially having to cook the entire meal (not to mention putting up with the political views of your extended family), but the payoff is usually a great dinner with the people you care about, and that’s what really makes the holiday great. These are the top ten untold truths about Thanksgiving dinner. If anything, they may give you a little bit of inspiration on how to make your meal even better this year. 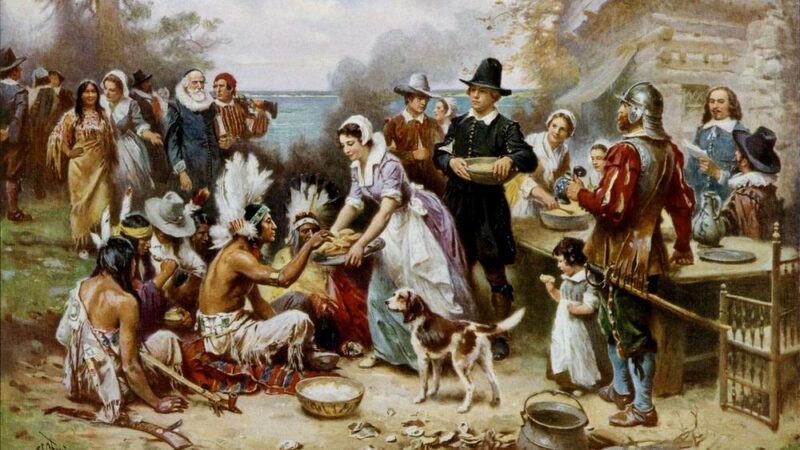 We all associate certain foods with thanksgiving: Turkey, stuffing, mashed potatoes, pumpkin pie, but what did the pilgrims and Native Americans really eat at the first Thanksgiving? You might be surprised to learn that the very first Thanksgiving dinner was quite a bit different from what you get today. For one example, there was more than just turkey when it come to the birds people were eating. According to historians, Pilgrims likely ate goose or duck along with some wild turkeys (which, unlike the domestic turkeys we know now, are actually quite small). There may have also been small birds like passenger pigeons. That’s right, pigeons at Thanksgiving. On top of that, there would have been potatoes, but not only the white kind. That means no sweet potato pies. In fact, there were no pies of any sort. 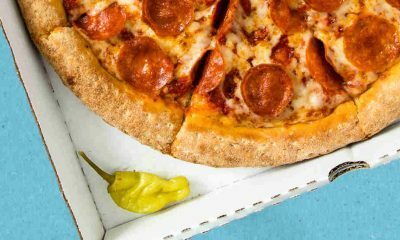 The pilgrims wouldn’t have had any of the flour or butter to make a crust, meaning that the meal was most likely comprised almost entirely of meat. There are worse things than that! The birds might have still been stuffed as well, however, due to the lack of any bread (other than a rudimentary cornbread), the birds were most likely stuffed with onions, herbs, and possibly even chestnuts. This method of cooking a turkey, without stuffing, but instead being filled with aromatics is making a comeback. Canadians celebrate their own Thanksgiving. 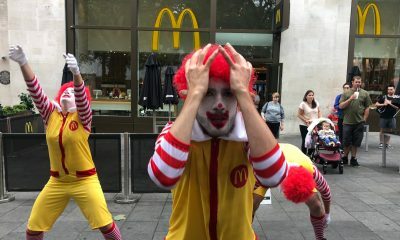 That’s right, Americans may think they have a monopoly on the holiday, but it simply isn’t true. 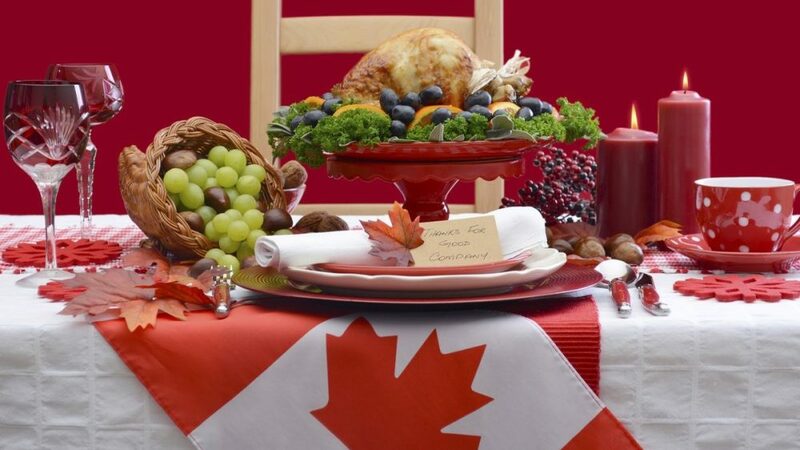 Canadian Thanksgiving occurs on the second Monday of October, as decided by Parliament in 1957. Thanksgiving in Canada is a celebration of explorer Martin Frobisher’s ambitious but ultimately unsuccessful attempt to chart a Northwest Passage. Though the crew had their spirits dampened by their immense losses, Frobisher sat them all down and celebrated the fact that they would make it back home alive. Thus, Canadian Thanksgiving was born in earnest. While it has only really been an official holiday for 61 years, the truth is that Canadian Thanksgiving is not at all dissimilar from American Thanksgiving. There is still Turkey with all the trimmings, football, and of course, family gatherings. However, there are some key differences (other than when it happens). For one, the actual holiday is on a Monday, which means Canadians only get a three day weekend. There also isn’t any sort of Black Friday shopping frenzy that goes along with Canadian Thanksgiving. While some people look forward to that, not having to deal with that kind of pressure allows Canadians to just sit and enjoy their meal without having to go to Best Buy at midnight and possibly get pummeled for a flat screen TV. That allows Canadians to focus on what is really important: delicious Thanksgiving food. Canada isn’t the only country with their own version of Thanksgiving, though. It may be called Thanksgiving in North America, but it’s ultimately nothing more than a harvest festival. There are plenty of harvest festivals worldwide, typically taking place in fall or just before winter. 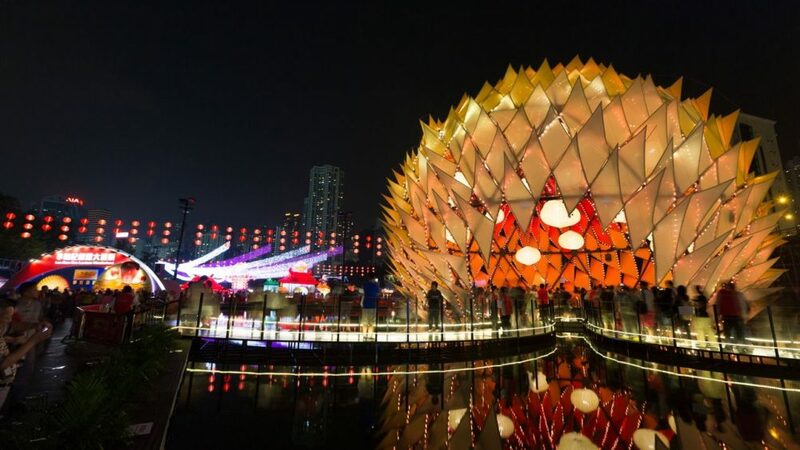 For example, in China, the Mid-Autumn Moon Festival marks the time in the Chinese lunar calendar when the moon is at its brightest and fullest. This typically occurs in September or October. In Germany, where Oktoberfest reigns supreme as the holiday everyone in the world knows, a lower key harvest festival called Erntedankfest takes place on the first Sunday after September 29th. There is a parade, a church service, and typically a big feast. However, one of the only foods that they don’t eat at the Erntedankfest dinner is turkey. Even in warmer climates, a harvest festival is integral. The holiday of Crop Over is celebrated in Barbados from June all the way until the first week of August. The holiday has somewhat of a sadder origin, as it marked the end of the sugar cane harvest, which meant that slaves were finished with their labor for the year. The holiday saw a brief pause in the 1940’s due to the second World War, but was revived in 1974. Finally, in Lithuania, October 5th of each year is Nubaigai. This is also known as “the Festival of the Old Woman.” So what is the key to this particular celebration? Making a scarecrow is a tradition, as is eating rye bread and beets. You might think that on Thanksgiving, there’s no way that any restaurants would be open and serving food. After all, who is going out to eat on Thanksgiving? Well, you would be mistaken. 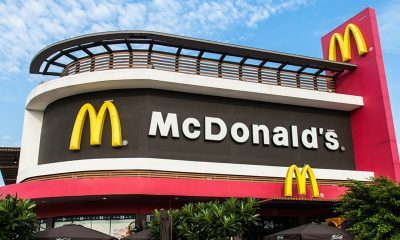 There are actually plenty of restaurants that stay open on the food-based holiday. After all, not everyone has the capability to make themselves a Thanksgiving dinner, and for those who are unable to visit their family for any reason, it’s nice to know that you can go somewhere and get a good meal. 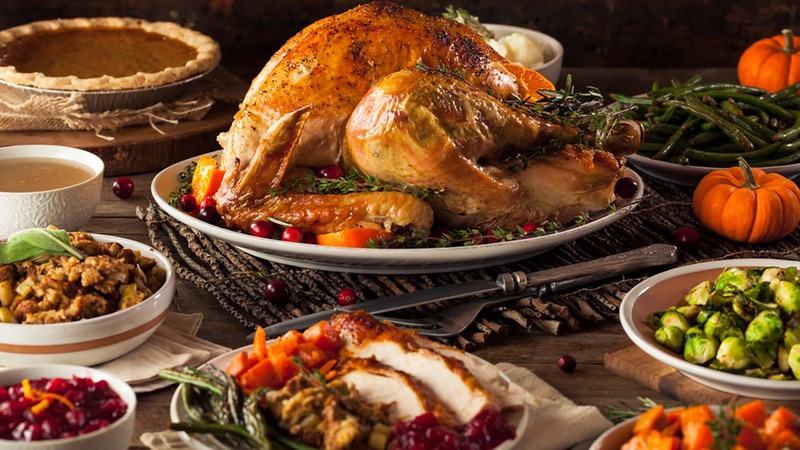 There are plenty of restaurants where you can get a Thanksgiving style meal, such as Cracker Barrel, Denny’s, Boston Market, and Bob Evans. 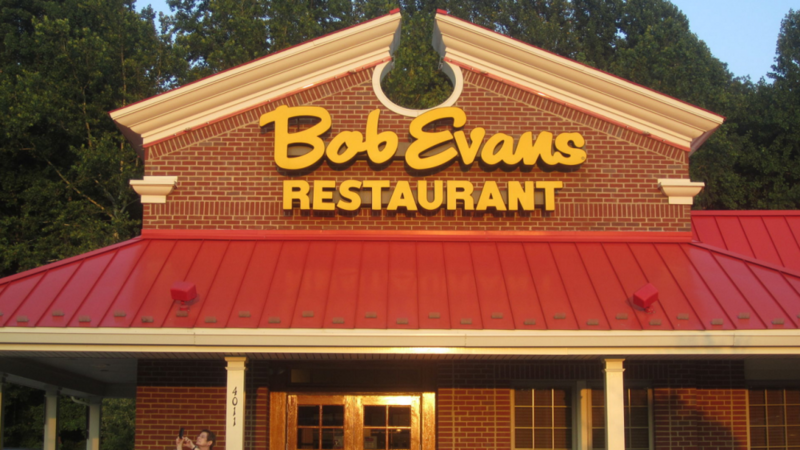 Each of these restaurants will serve up everything you would expect on a Thanksgiving plate, including turkey, mashed potatoes, stuffing, and of course, plenty of hot gravy. If turkey isn’t your thing, or you just really have an aversion to Thanksgiving, there are plenty of other restaurants you can go to that will serve you an alternative meal on the long weekend. For example, head over to your local Waffle House, which always seems to be open. 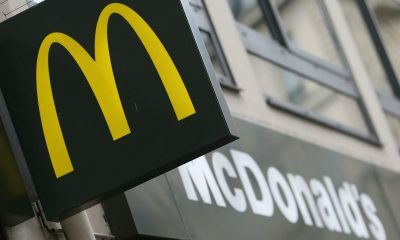 Or, you can go to good old McDonald’s for a Thanksgiving Big Mac. Otherwise, you can visit your local TGI Friday’s for endless apps and a good old-fashioned plate of nachos. So there you have it. Thanksgiving may be colloquially known as ‘Turkey Day,” but you’ve got options. We may all think that Thanksgiving dinners are identical at every table, but come on, this couldn’t be further from the truth. Everyone has their own Thanksgiving traditions, and that also applies to the food that is served every year. Have you ever spent a Thanksgiving at someone else’s house, and wondered where your favorite side dish is? Or why they’re serving ham instead of Turkey? It’s because food is unique to every family, and across the United States, people are eating all kinds of different foods at Thanksgiving. For example, you’ve got Californians and their chosen side dish of Macaroni and Cheese. That may seem like an odd choice to some, but wouldn’t the creamy, cheesy goodness of a solid Mac be great with some turkey and gravy? 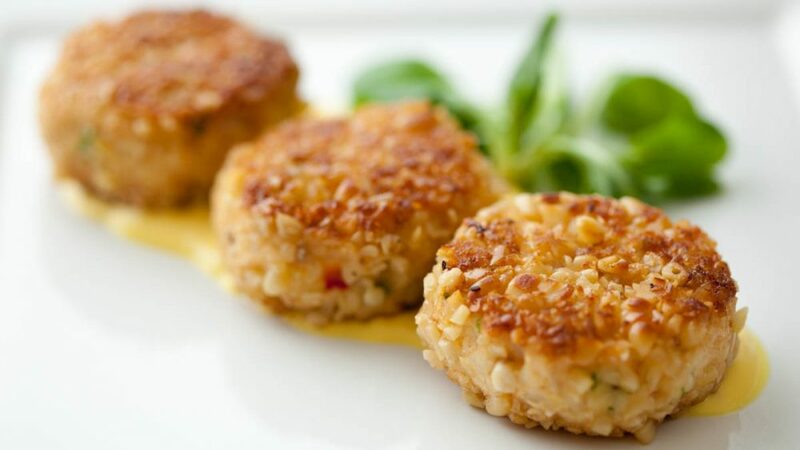 In Maryland, you, of course, have crab cakes as a side dish, because that’s just what you eat in Maryland (no doubt the turkey is also seasoned with Old Bay). Then you have good old Texas, where the side dish of choice is something called Chicken Spaghetti. That seems like the strangest side dish yet, considering that you’re already eating one kind of poultry, and also then adding spaghetti to a Thanksgiving dinner. Then again, Thanksgiving dinner is a meal free from judgement, so whatever side dish your family chooses to serve, have at it. There are at least two different ways to cook a Thanksgiving turkey, chiefly frying and baking. However, the steps taken before the actual cooking of the bird determine how it tastes. Some people go traditional, basting their turkey with butter and stuffing it with, you guessed it, stuffing. Others go a little classier, maybe sliding some herbs and butter under the skin and stuffing with onions, carrots, and other aromatics. Then there are the serious turkey cooks, who will take three days to let their turkey have the perfect brining before spatchcocking it and throwing it in the oven for a fast bake at a high temperature. 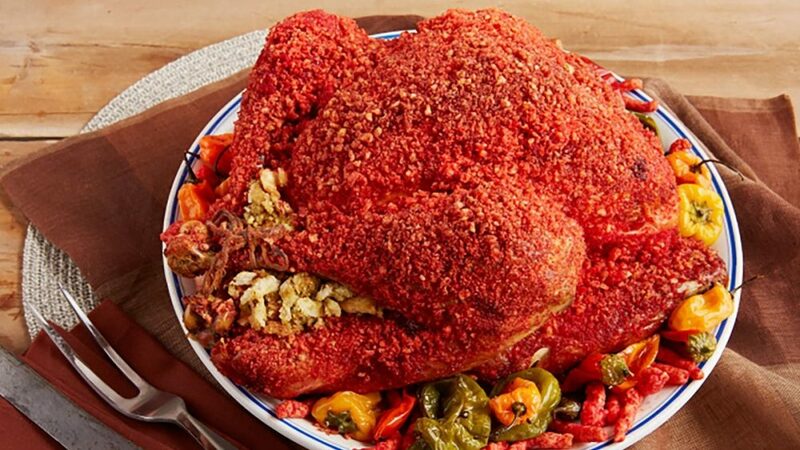 However, none of these compare to the absolute craziness that is the turkey coated with crushed Flamin’ Hot Cheetos. Yes, that’s right. Reynolds provides a recipe for this absolutely bonkers bird on their website, which requires the bird to be cooked in an oven bag and then finished off on its own for the coating to get crispy. Now, if your family was made exclusively of fifteen-year-old boys and was being served with a side of Mountain Dew soup, then it would make perfect sense. However, for any regular family, this would be a horror to behold on the table. 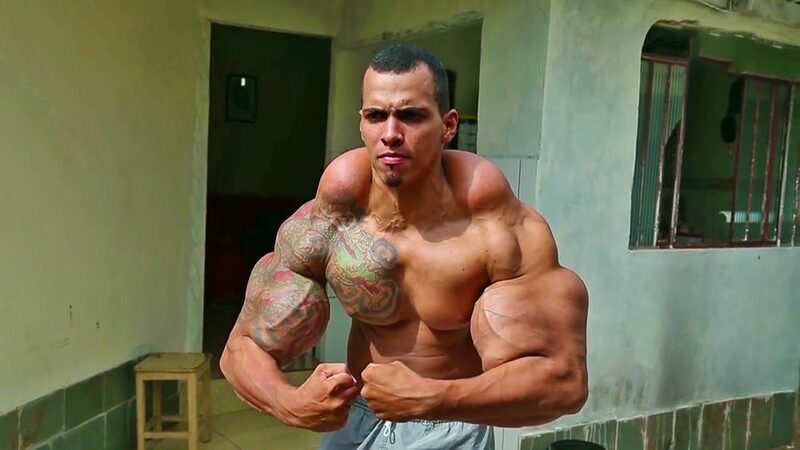 Imagine trying to explain this one to Grandma. This is one Thanksgiving recipe that should probably just be left on the sidelines, or maybe made for novelty purposes (as long as there is real turkey for everyone else to eat.). Speaking of cooking a turkey, do you realize how many people have no idea what they’re doing? Every year, people are putting the birds in their oven with little to no knowledge of how they should be cooking it to ensure that it is edible by the time dinner is supposed to be on the table. That’s why Butterball, which is the brand name turkey, set up the Butterball hotline. Every year, calls come pouring in from around the country, asking about how to prepare a turkey properly, and what to do in turkey-related emergencies. You probably wouldn’t believe just how clueless people can be when it comes to preparing a turkey. Whether it’s not knowing how to thaw it out, how to stuff it properly, or even which side of the turkey has all the meat, it must be a tiring and unrewarding job to be an operator at the Butterball hotline. How many times do you think you could keep answering all of the inane questions people have about cooking a turkey? Especially when every year, it just seems that people are less informed about how to prepare what is probably the most important meal of the year. It’s especially egregious now when there are plenty of resources available year-round to inform people about the proper way to cook a turkey, and cooking has become such a huge thing that people should just be able to figure it out with some websites, recipes, and YouTube videos. For some people, Thanksgiving just isn’t complete without the king of birds, the turducken. For those of you who are unfamiliar with this Frankensteinian dish, a turducken is a turkey stuffed with a duck, and also a chicken. Hence the name. There are disputed tales of the dish’s origin. The late chef Paul Prudhomme claimed to have invented the dish at a New Orleans restaurant back in the 70’s. 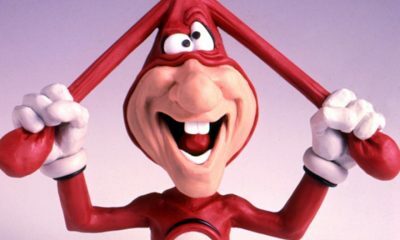 He also trademarked the name in 1986. However, another story goes that in 1986 a man asked a local butcher shop to combine all three birds together. The latter tale is where things get interesting. Apparently, word of the butcher’s creation reached none other than John Madden. Madden instantly fell in love with the turducken and began ordering two every year for Thanksgiving and Christmas. He would constantly talk about turducken during any of the Thanksgiving football games, and could usually be seen with one on the air. Ever since Madden popularized the creation, it has found its way into other people’s homes. Is it good? 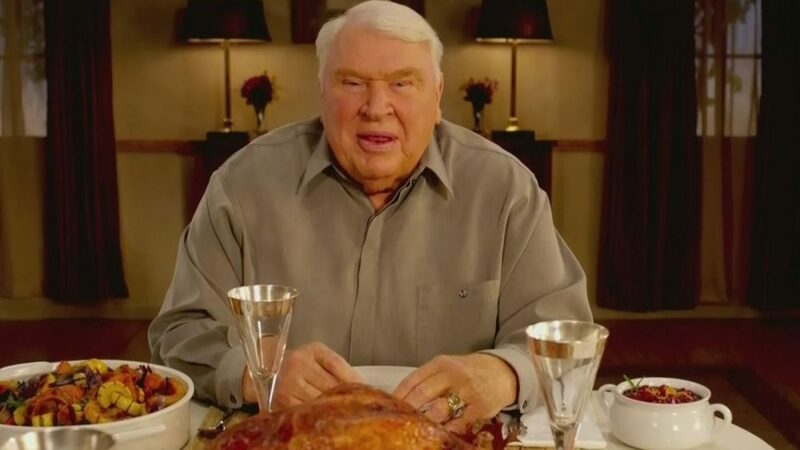 It’s hard to say, as it’s possible that the flavor of all three types of meat might just get lost in each other, but one thing is for sure: Madden was a huge fan and had to have one every holiday. Since his initial order, the same butcher shop went from selling 250 turduckens a year up to five or six thousand. Why should Thanksgiving dinner have to be a humble experience you have at home? 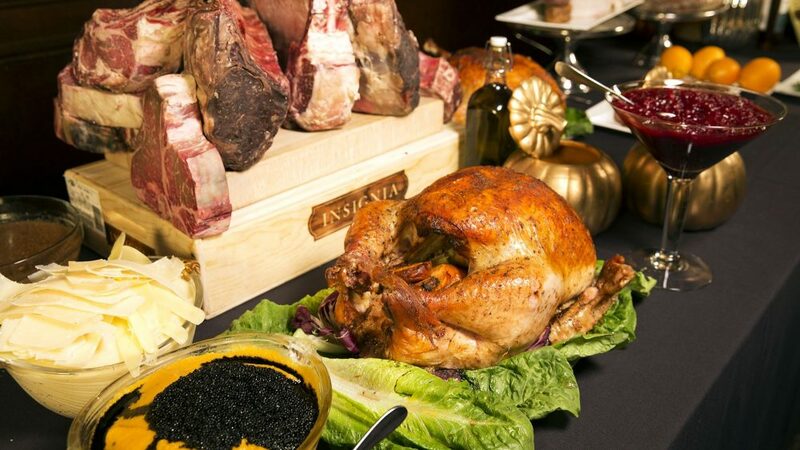 Why not go all out, completely hog wild, just over the top crazy with the $76,000 Thanksgiving dinner from the Old Homestead Steakhouse in New York’s meatpacking district? Yes, it’s true, this dinner costs $76,000, but you’re getting way more than just food for all that money. That being said, the food you do get is an amazing meal. It includes turkey so good it costs over $100 a pound, stuffed with wagyu beef and foie gras. There’s also the regular staples, like sweet potatoes (although those are topped with caviar) and regular old mashed potatoes (made with Swedish moose cheese). You also get things like king oysters, which cost around $100 each, and Japanese slab bacon. Still, even for ten people, all of that shouldn’t cost $76,000, right? 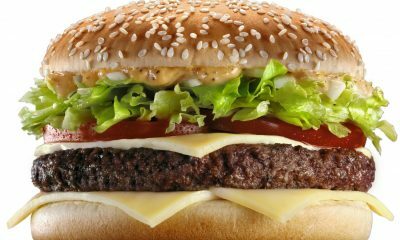 Well, on top of the food, you also get tickets to Hamilton, a chauffeured limo, a two night stay in a luxury hotel suite, $7500 for a Black Friday shopping spree, a guided tour of New York complete with a carriage ride through Central Park, dance lessons, and a Ulysse Nardin watch valued at $20,000. Then again, you could always just enjoy a butterball and some gravy with your family. 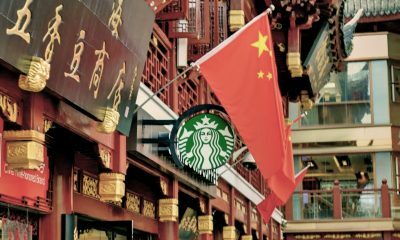 You wouldn’t get to experience all of the perks of this expensive dinner, but you would also get to keep pretty much all of your money. Pumpkin Pie is typically the signature dessert of Thanksgiving, but there are some people who would rather have something else, like a heaping bowl of ice cream. Well, that’s not necessarily a bad thing, even if it’s not entirely in the spirit of the holiday. However, there are some ice cream flavors available that would be perfect for Thanksgiving if you really want to get a little crazy with your desserts. A west coast ice cream shop called Salt and Straw released a line of ice cream flavors that are all thanksgiving themed. We’re not just talking pumpkin spice, either. 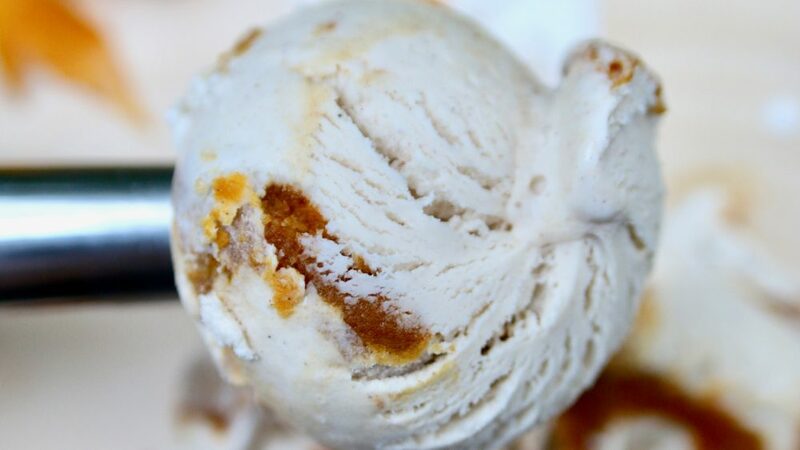 You can get ice cream that tastes like stuffing, mashed potatoes, and even turkey. 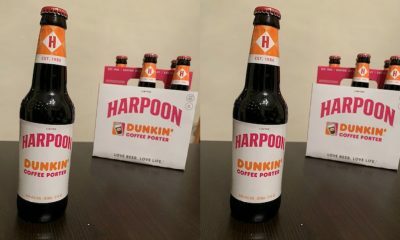 These flavors blend together sweet and savory elements to make all new flavors of their own, however, they might be a little strange to people who just want a normal dessert. Nevertheless, for those adventurous enough to try these ice cream flavors, the payoff would be huge., Even if they don’t taste that good, you would get to say that you tried them, and that would be a worthy Thanksgiving brag. The turkey ice cream especially is very creative. Turkey stock is boiled down with sugar and spices until it is almost a caramel consistency. Then, on top of that, turkey skin is fried until it is crispy and added into the ice cream with the caramelized stock.